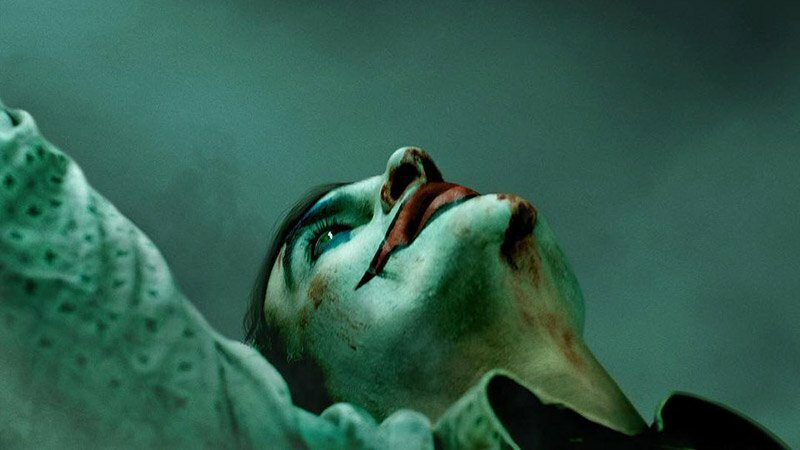 Director Todd Phillips has shared a new Joker poster and announced that a teaser trailer for the movie, starring Joaquin Phoenix as the titular villain/Arthur Fleck, will be arriving tomorrow. You can check out the full poster now in the gallery below! Phillips (The Hangover trilogy) directs from a screenplay he co-wrote with writer Scott Silver (The Fighter), based on characters from DC. The film is being produced by Phillips and Bradley Cooper under their Joint Effort banner, and Emma Tillinger Koskoff. It is executive produced by Richard Baratta, Joseph Garner, and Bruce Berman. 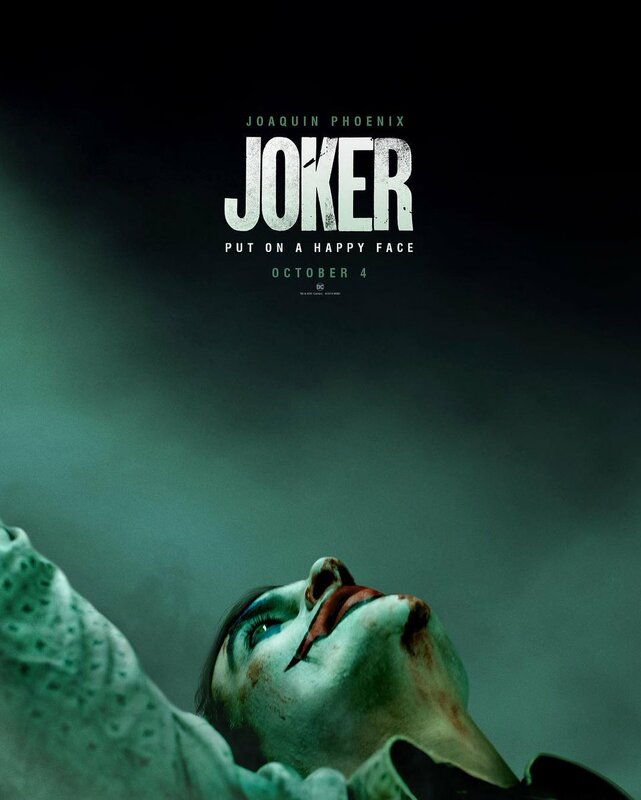 Joker is set for release October 4 and will be distributed worldwide by Warner Bros. Pictures.